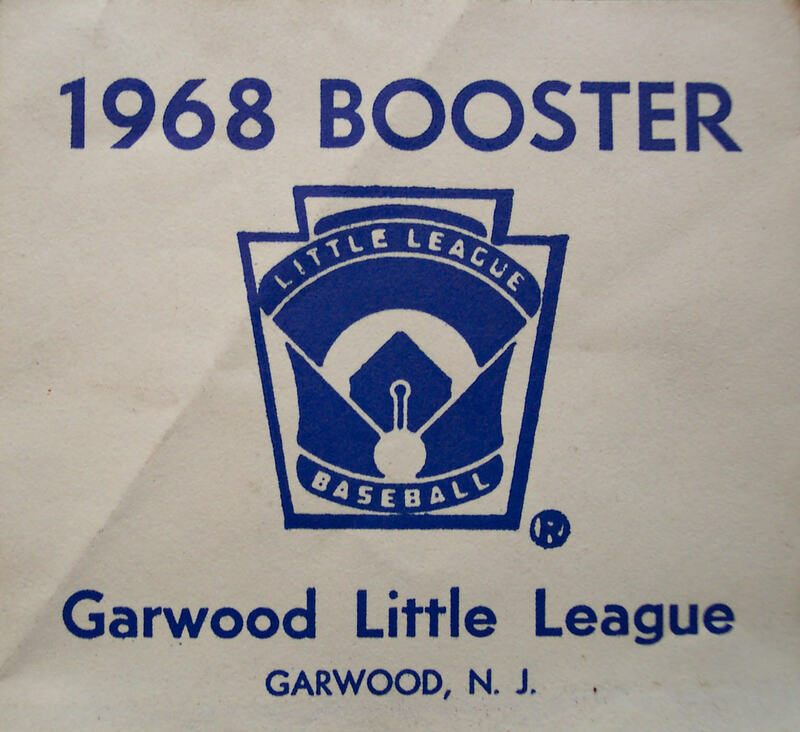 I lived my first 24 years of my life in Garwood. My entire "formal" education occured within 7 miles of my home on Second Avenue (K thru Grad School). It has since taken me to some great places. 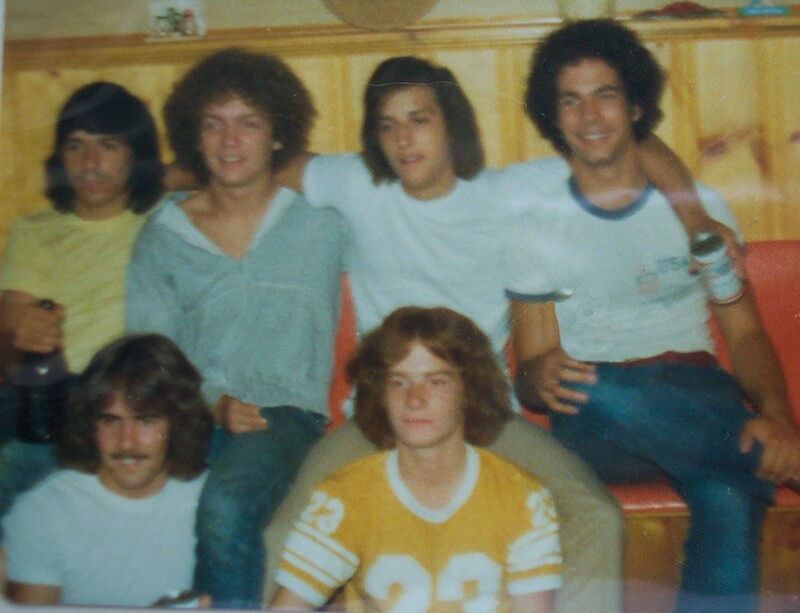 Thanks and memories to: MOM, future mayor Bill, Joe, John and the " GANG" of the 70s. Garwood is my hometown. 1) The arsonist (jerk) who burned down the Garwood Train Station in the 1970's was told if he was ever seen in Garwood again he would be arrested? 2) The citizens of Garwood bought a fighter airplane that was called "Garwood" that fought in World War 2. 3) During World War II President Rosevelt (FDR) past through Garwood many times? 4) Garwood once had a airport in the 1920's called "Unami Airfield? " Some people near Franklin School call their area "The HEIGHTS" because of it's elevation above the rest of Garwood. ANSEWERS TO THE QUESTIONS: The first three are True the last one is False-sorry no airport, yet? FDR used the Jersey Central Tracks through Garwood many times when he traveled between Washington DC and New York in the 1930s and 40s. Garwood is 0.7 Square mile BIG.